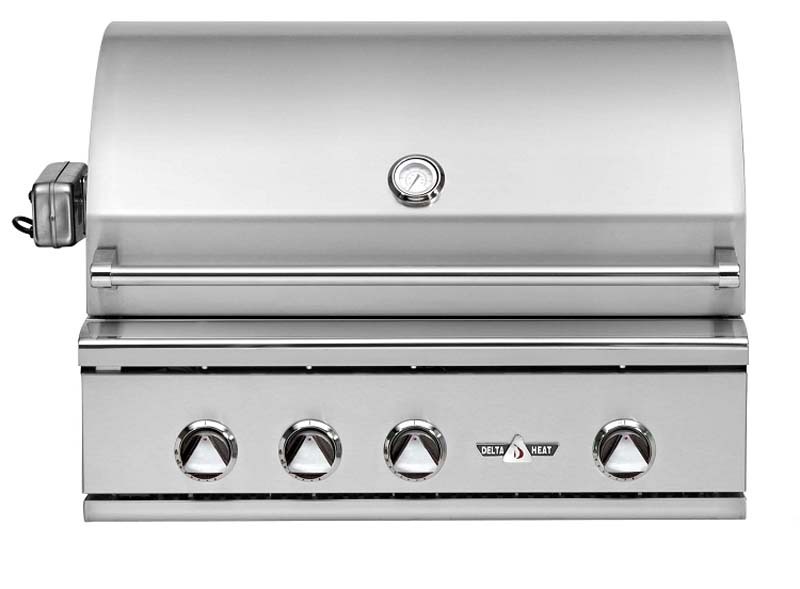 Providing a polished appearance with a bright and glossy finish, the Delta Heat Gas Grill will provide the perfect centerpiece to any outdoor kitchen or grill island. 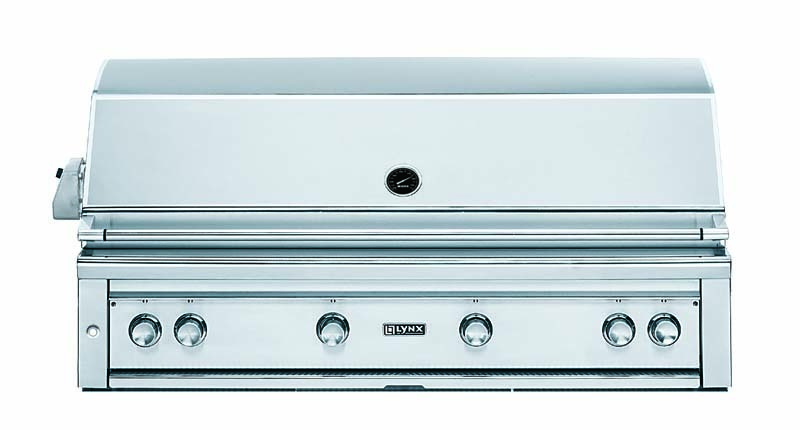 This model comes equipped for preparing late evening meals, with an internal halogen light that illuminates the entire cooking surface. 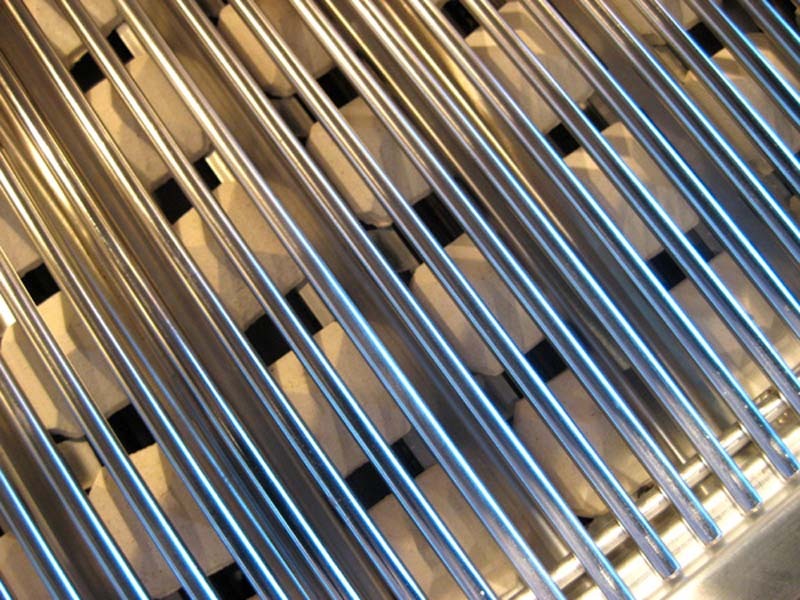 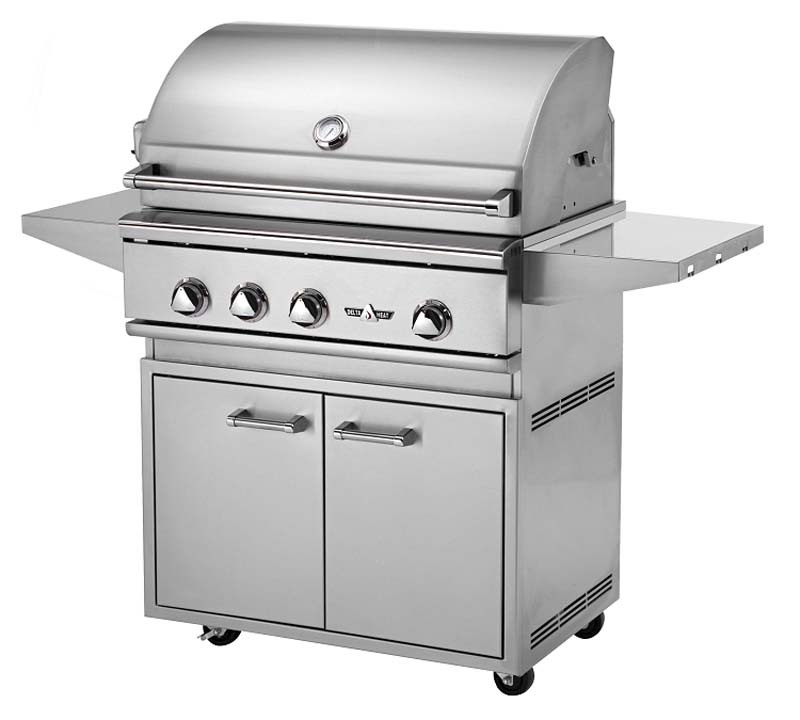 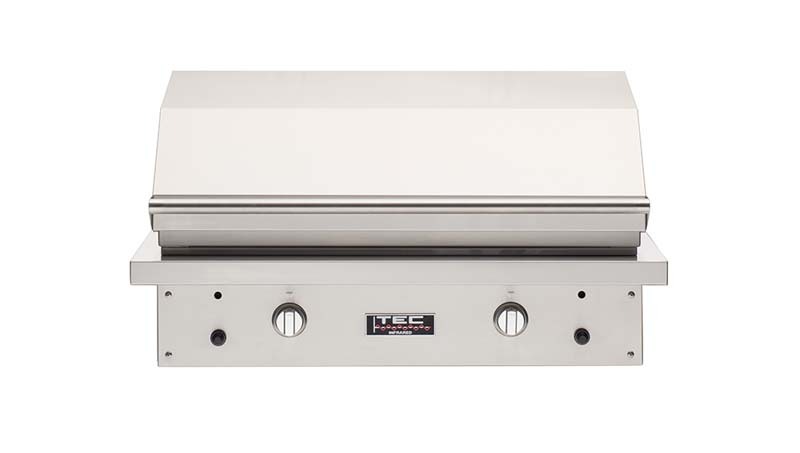 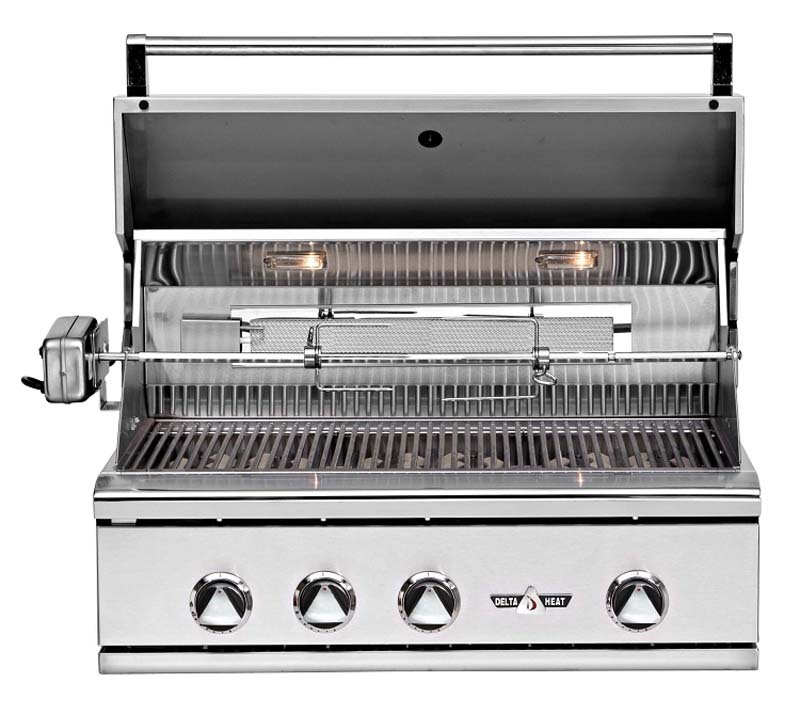 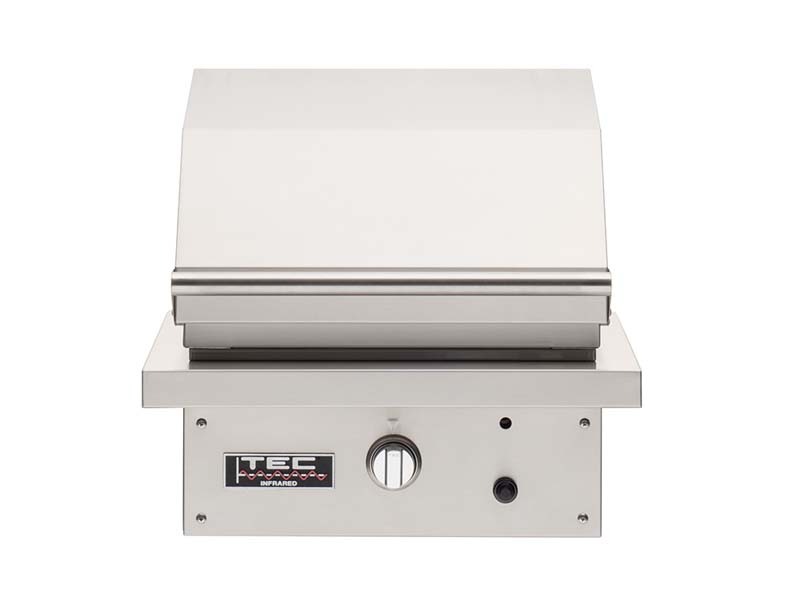 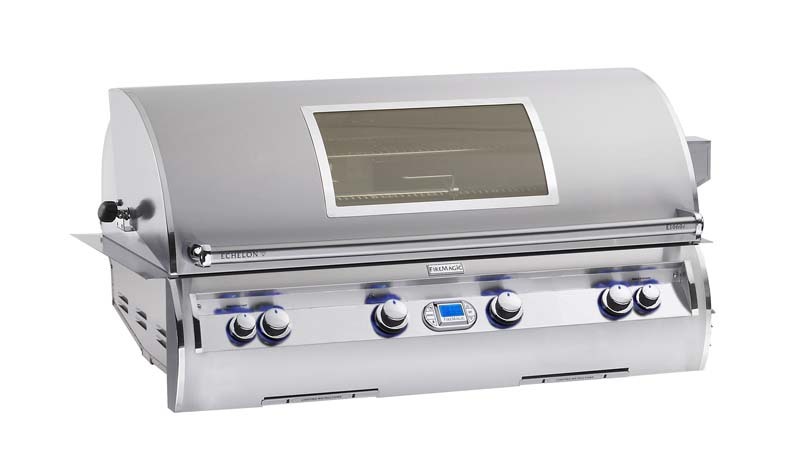 This 304 Series Stainless Steel grill is enabled with a direct heat and ceramic radiant grilling system, 18-gauge stainless steel U-burners, warming, cooking rack, and optional two position rotisserie with infrared (IR) back burner (32Ó & 38Ó Models only) to ensure the ultimate grilling experience. 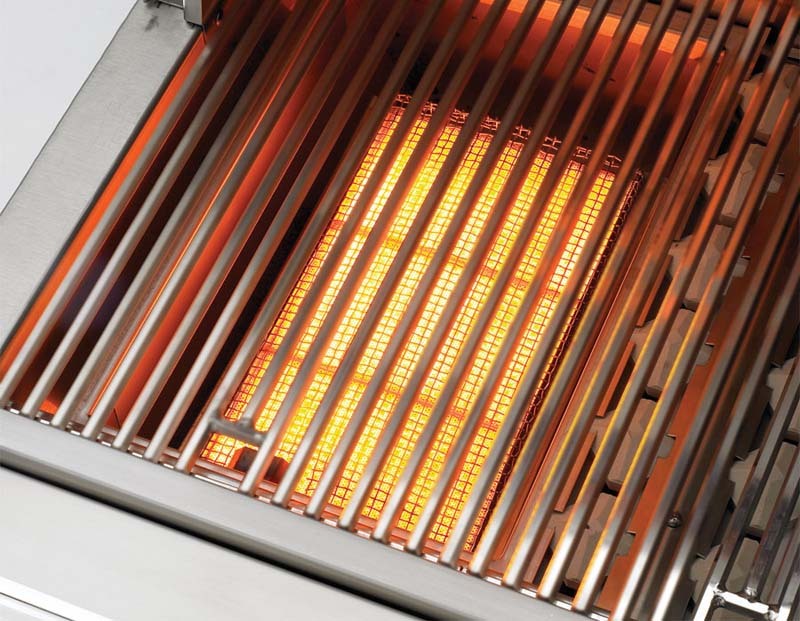 The intense direct heat will sear your meats faster and deeper to seal in more juices.